12 contestants took part at the Reinado de El Salvador 2017 that was held today i.e. 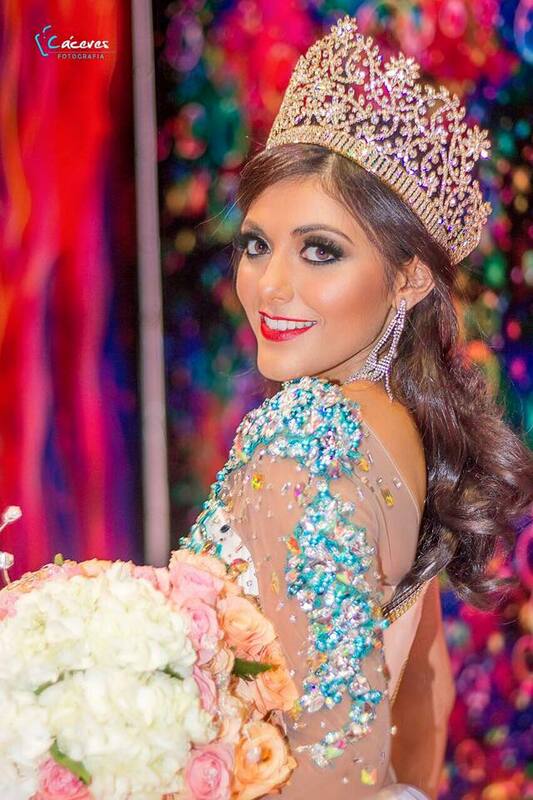 July 8 at Santiago De María, El Salvador to win one the four crowns to represent El Salvador at international pageant in 2017 and 2018. 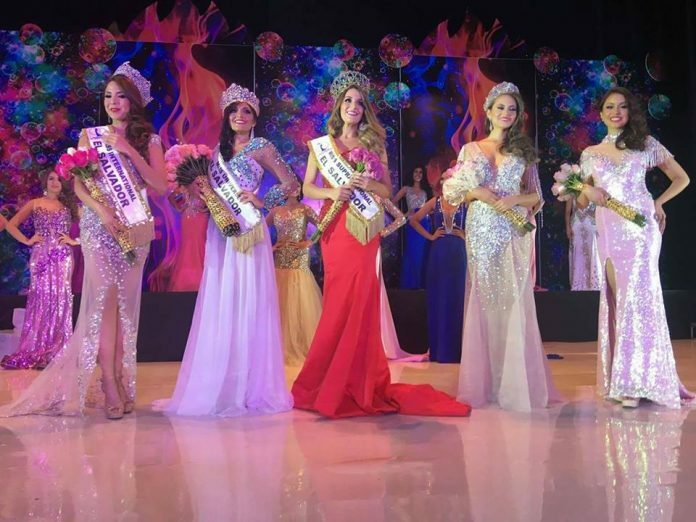 The four crowns at stake were Miss Universe El Salvador, Miss International El Salvador, Miss Supranational El Salvador and Miss Hispanoamericana El Salvador. 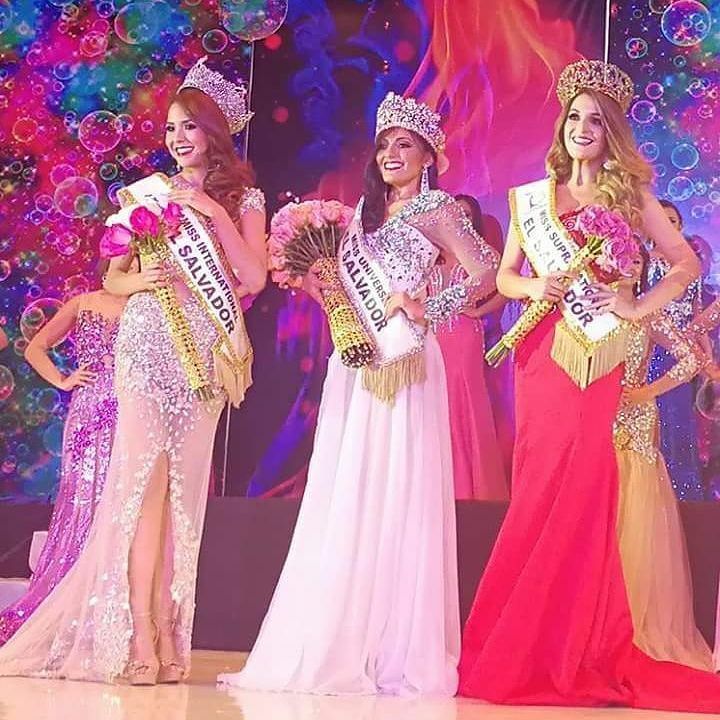 The preliminary of the contest happened on July 1, 2017 where they competed for evening gown and swimsuit competition. Esmeralda Lopez finished as runner up.